We specialize in personal injury, workers’ compensation and auto accident law. No attorney fees, if you don’t win. Ray Marshall Law has successfully represented clients for years by providing personalized service to over hundreds of clients throughout North Carolina and delivered fair compensation. Ray Marshall Law has successfully represented workers’ compensation clients by providing personalized service to hundreds of clients throughout North Carolina. Ray Marshall Law has successfully represented auto accident injury clients by providing personalized service to hundreds of clients throughout North Carolina. Ray Marshall Law has represented clients and appeared in District and Superior Courts throughout North Carolina, as well as before the Industrial Commission, DMV, and Social Security Administration. 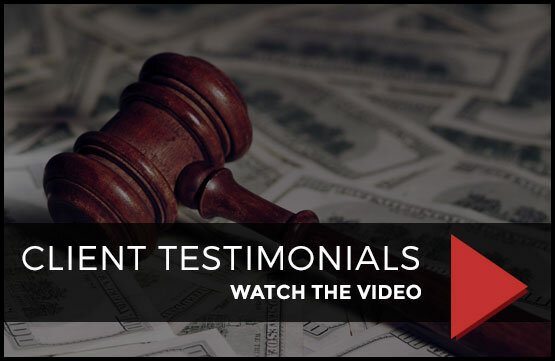 His hefty experience as a litigator in the Winston-Salem, Greensboro and surrounding area provides the advantage of knowing local judges and jurisdictions to give clients the best representation for their injury. We cannot guarantee similar results in future cases, since every case has its own unique facts and merits. Copyright © 2019 Raymond M. Marshall, Attorney at Law · All rights reserved.